EMPTY DRIED COCOONS: The diversity of shape, size, colour and texture of the Giant Silkmoth cocoons has to be seen to be believed. 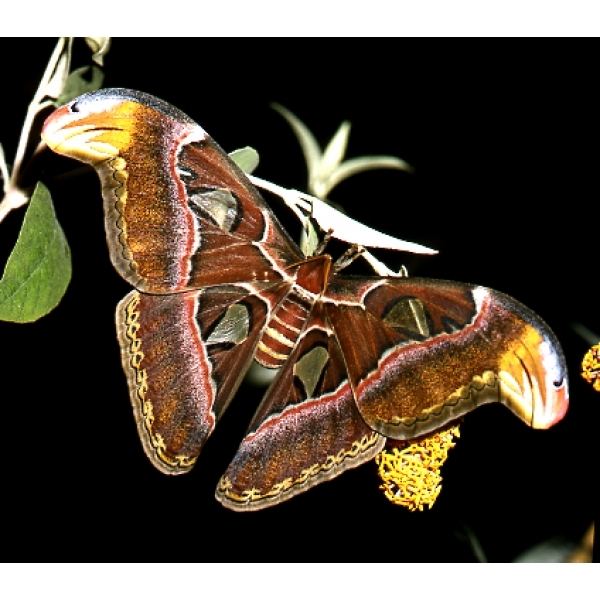 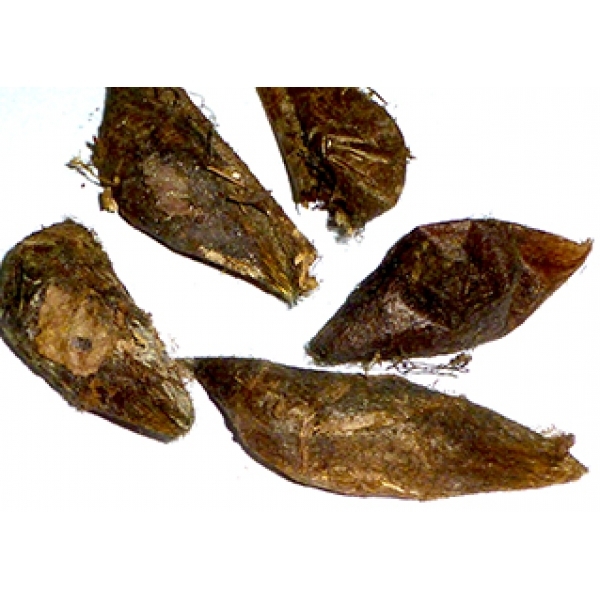 Worldwide Butterflies has the largest and most varied stock of hatched Saturniid cocoons on Earth. 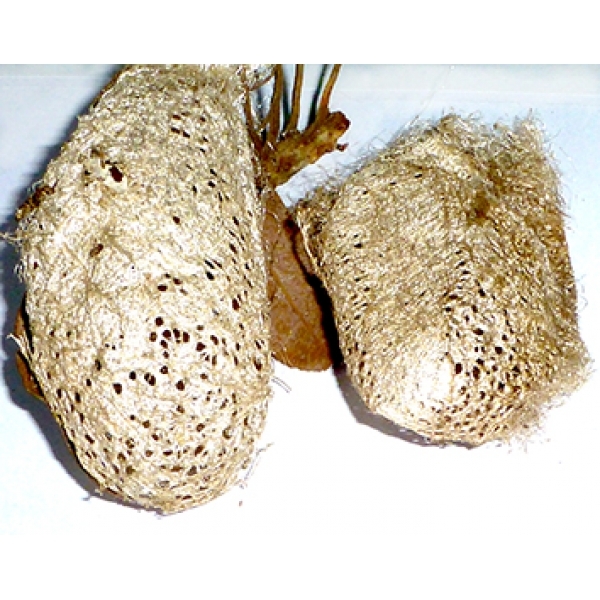 You cannot find such collections offered anywhere else in the world! 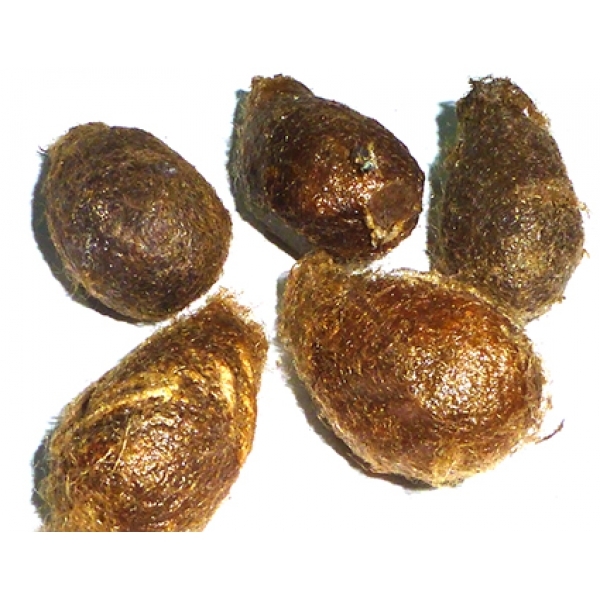 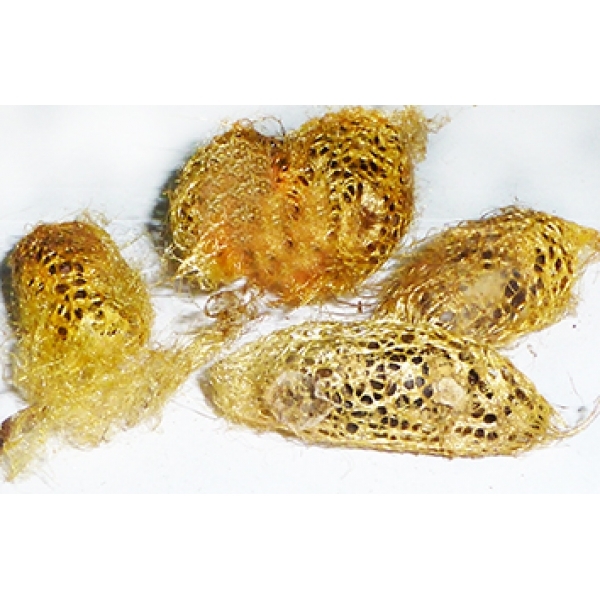 For students of entomology, sericulture and fabrics, and for spinners and weavers and dyers, there are collections of 100 cocoons empty (hatched) which can be 10 each of ten species, or 5 each of twenty different species, in which scarcer cocoons are included. 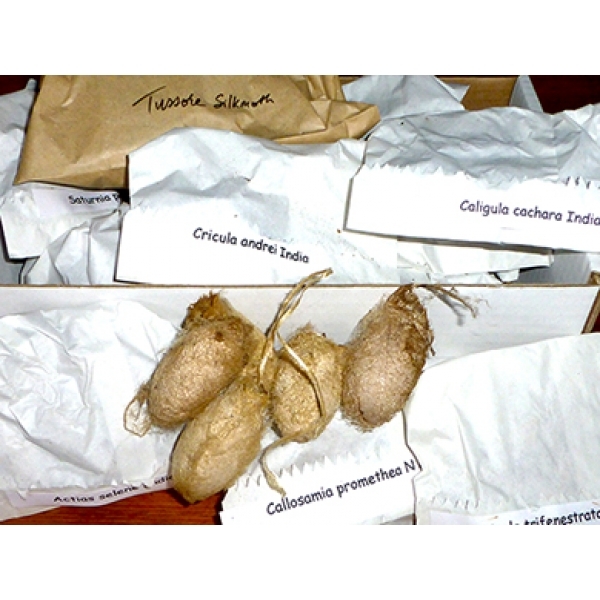 The neatly laid out display of 15 labelled cocoons from continents east and west, is an introduction to the variety of real wild silk cocoons. 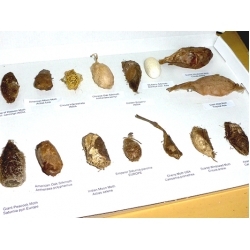 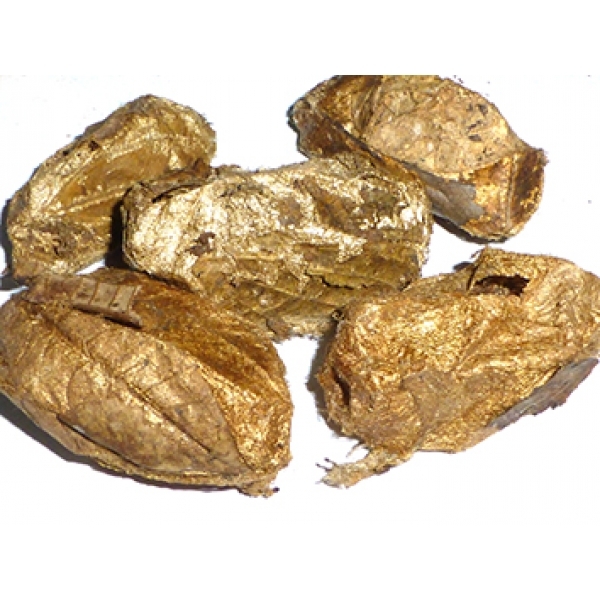 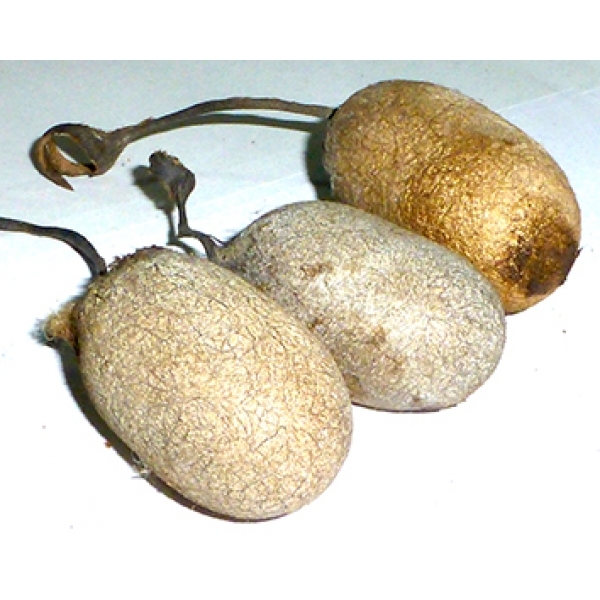 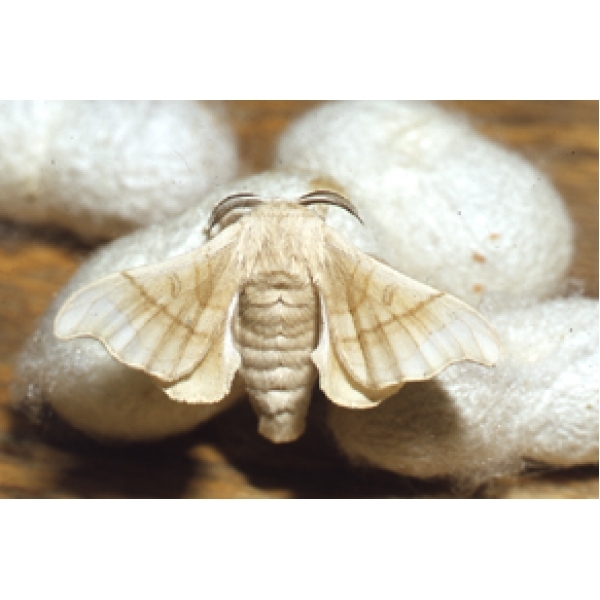 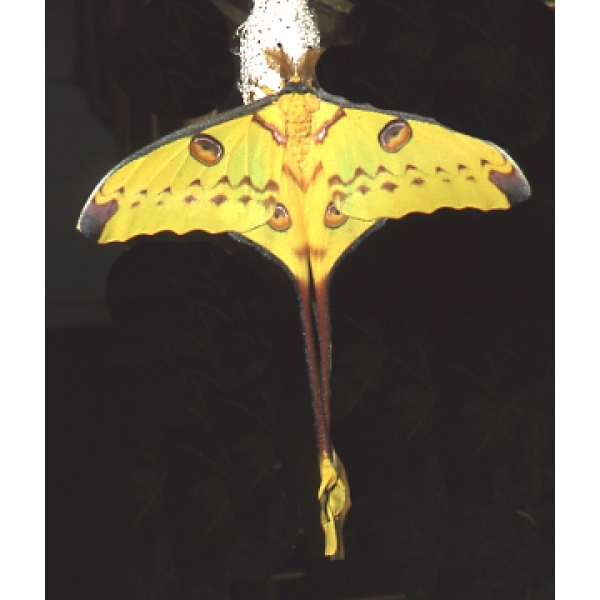 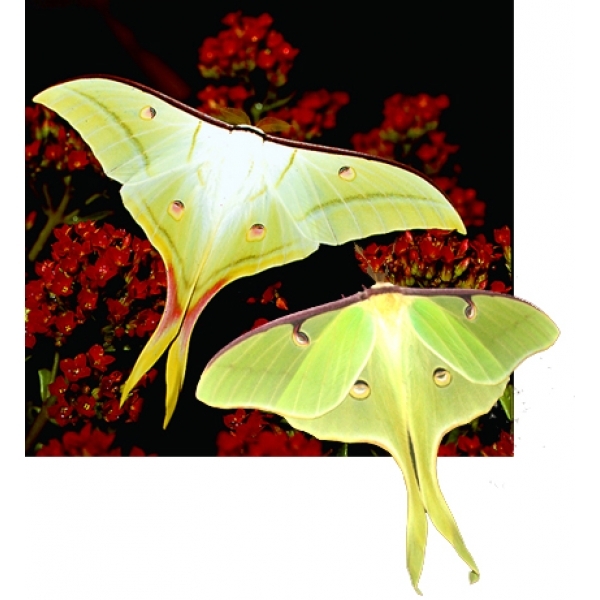 These cocoon collections are a valuable educational resource. 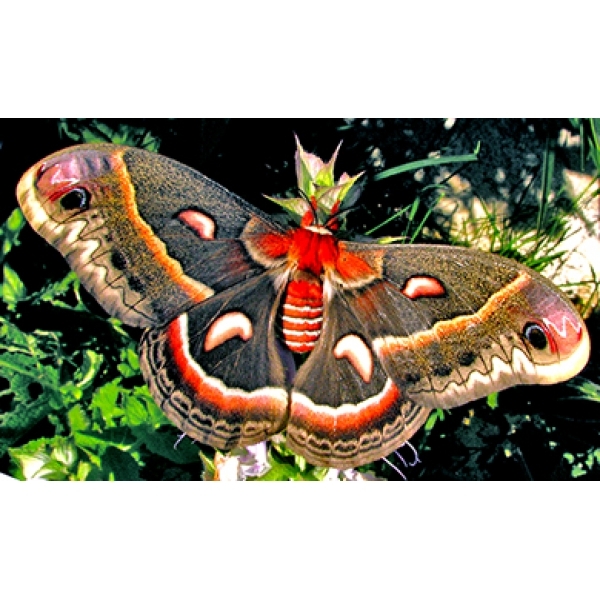 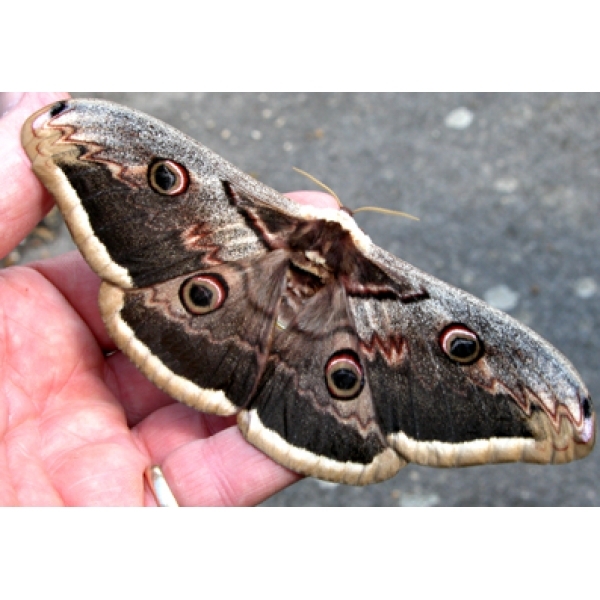 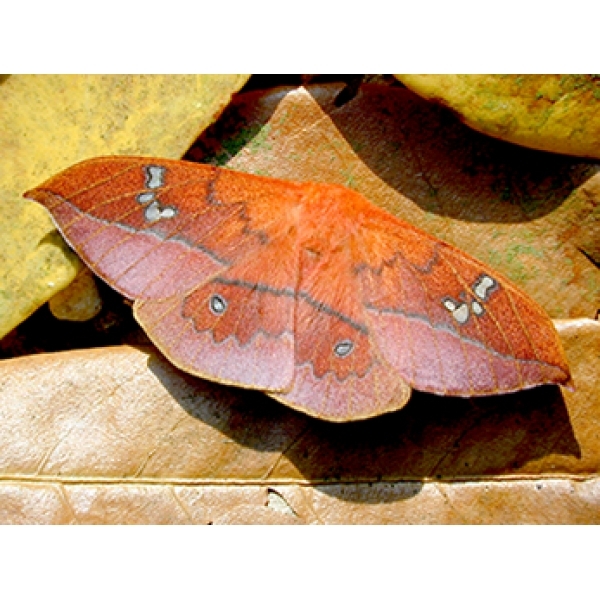 They are also of interest to the Naturalist, as examples of the varied and intricate cocoon shelters that nature provides to protect Silkmoth pupae through the period of development, and often through long, harsh winters. 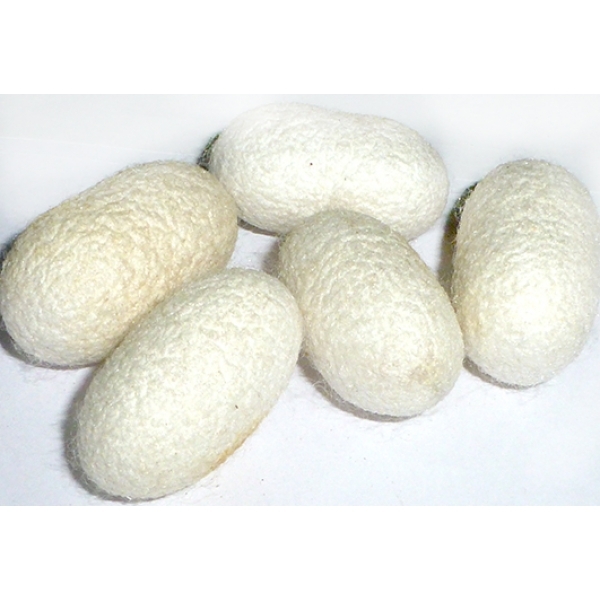 Man has learned to utilise quite a few of these to produce the most wonderful and sought after of all fabrics - NATURAL SILK!